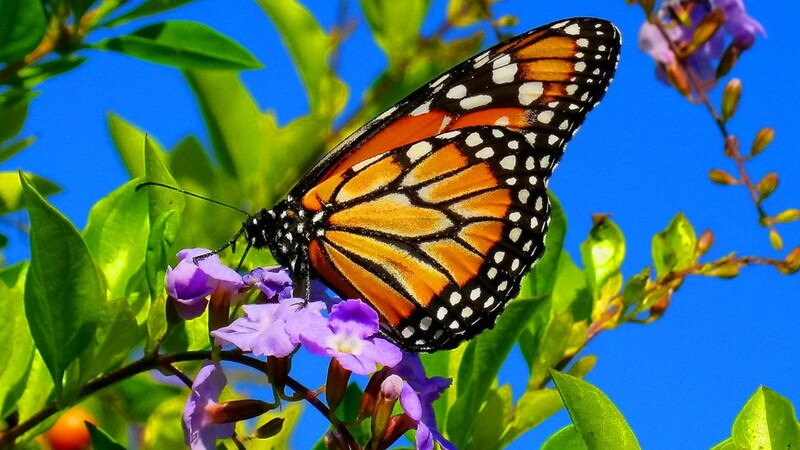 Deering Estate hosts its summer butterfly walk. Guests can explore various habitats and search for Dina Yellow, Dingy Purplewing and Atala butterflies, as well as 40 other species that are onsite. 11 a.m.-Noon. Deering Estate, 16701 SW 72nd Ave., Palmetto Bay. Details: www.deeringestate.org/summer-butterly-walks/.